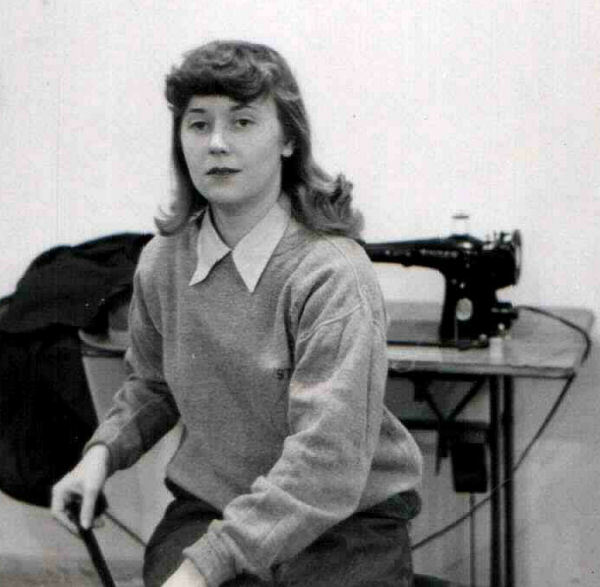 This picture of my mom was taken at the University of Oregon theater department almost exactly sixty years ago, in January of 1950. Joan Pearce died five years ago today. Your mother was a beautiful woman, full of grace, judging from the picture. I am saddened for your loss. I also lost my mom on a rainy january day, seven years ago now. Came to you blog reading about the US 83 festival, I attended as well — good times… I enjoyed the story you told. Hard to put my feelings in words right now….”it was the best of times, it was the worst of times” comes to mind.